We have Beta Launched our Auction Site ! 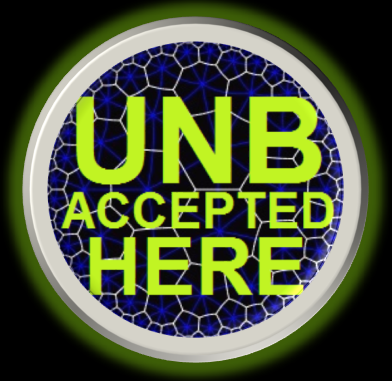 Here is where you will find a list of vendors that accept Unbreakable Coin! Get some Unbreakable Coin and spend them! Thanks to following companies for their participation! 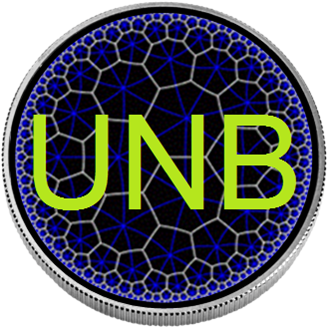 If you want to accept Unbreakable Coin click here, we will add your company right here!